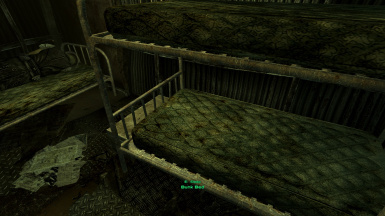 This Mod makes all the beds in the Common House in Megaton usable. Use as you want. No permission needed. No need to credit me. I want to thank Sönke for his loud and smelly farts. 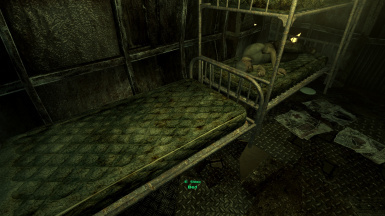 For some reason the beds in the Common House are not usable. This is just a small fix, so you can use the beds like everyone else. 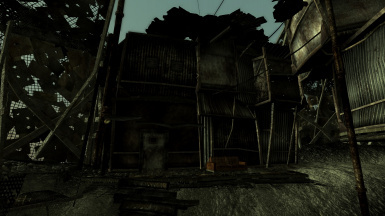 Do not use with the Updated Unofficial Fallout 3 Patch, it's already included.